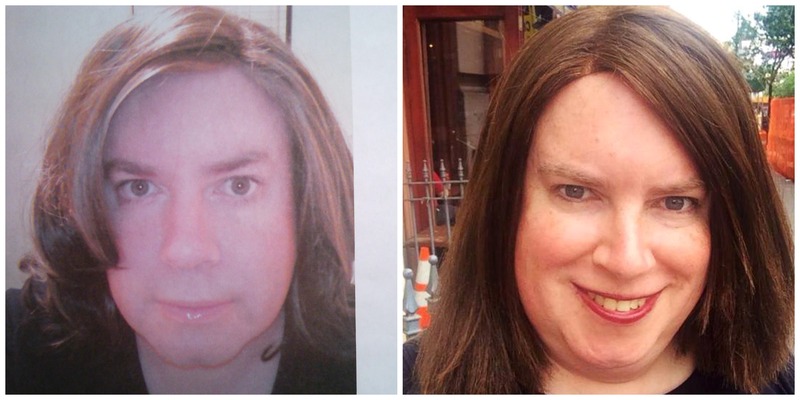 Today you may notice a lot of stories online and in the media about transgender people, like me. That’s because today is TDoR: The Transgender Day of Remembrance, a day dedicated to honoring the lives of those we lost because of violence, ignorance, hatred and because living was just too hard. Their names, and their faces, are HERE. Look at them. Scroll through. There are so many from all around the world. Among the general population, the average rate of attempted suicide or serious consideration of suicide is estimated to be about 2-to-3%. But for transgender people, researchers say it’s 41%. No, not 4.1%. Forty-one. This year I became one of the 41%, and I can thank my friends and my kids that my name will not be among those read tonight. My eight year journey is finally on the right track, and heading in the right direction… although, to be fair, this train of mine could afford to shed some of the extra baggage that’s accumulated over time. Still, these are better days for me. Not so much for others. 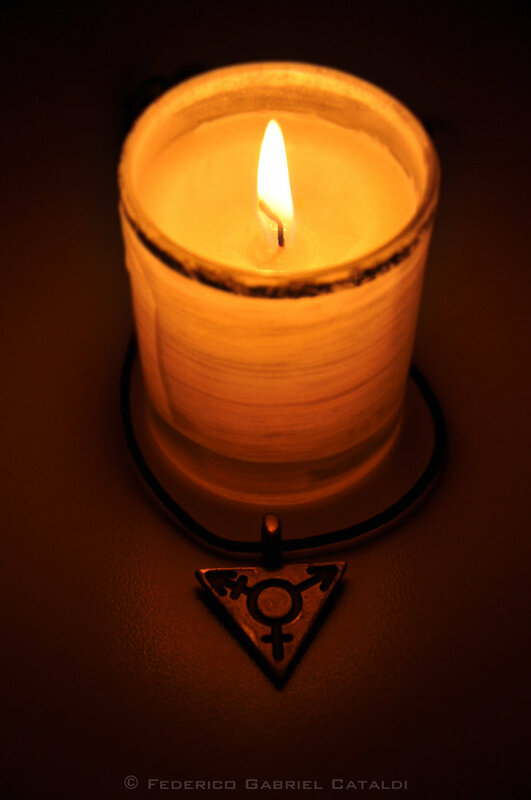 In the last few months, transwomen of color have been killed at an alarming rate; one group estimates a transgender woman is murdered every 32 hours somewhere on our planet. My children and I will stand up tonight at the Metropolitan Community Church of Hartford, and light candles in remembrance, and join others around the world in a call for an end to the hate. Find a gathering near you HERE.